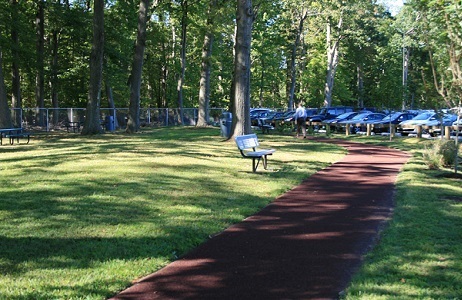 Senior centers and assisted living communities should be havens of health and wellness for our aging population. 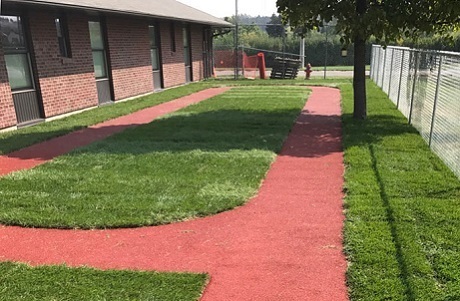 Our sustainable surfacing systems can be incorporated into the design or remodel of any senior center or assisted living community for enhanced safety and walkability. 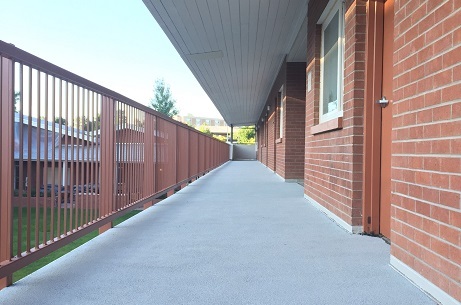 Our porous, rubber pavement products are wonderful for safe, non-slip surfaces such as courtyards, balconies, patios, walking trails, and sidewalks. 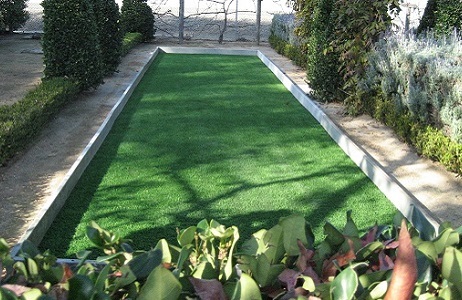 Our synthetic turf products are great for low maintenance landscaping. This reduces the need for noisy, air polluting maintenance equipment which can irritate sensitive residents longing for peace and quiet. 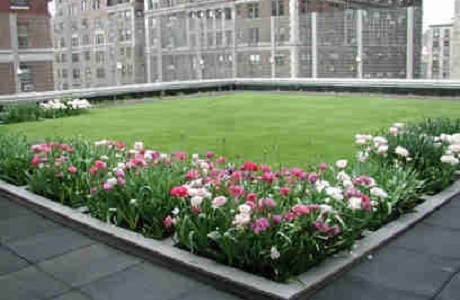 Synthetic turf is also great for bocce ball courts, lawn bowling, putting greens, and other recreational uses such as rooftop spaces in dense urban areas. 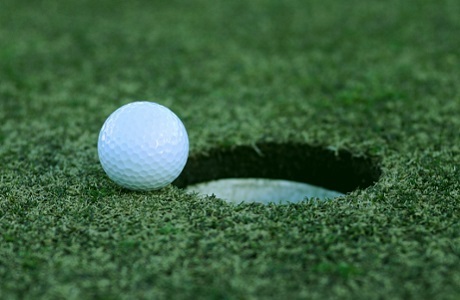 Contact us for help selecting the right product for your senior citizen and assisted living community application.